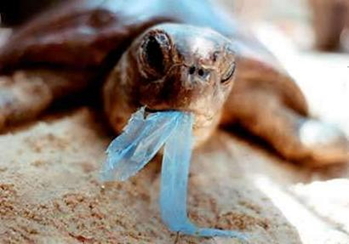 "Plastic is a big problem. Each item we buy comes with a plastic bag. There is even plastic in our sea salt because of all the pollution in the ocean." "Everyone should bring cloth bags to the grocery store for bulk items including vegetables and also to carry the groceries out of the store." 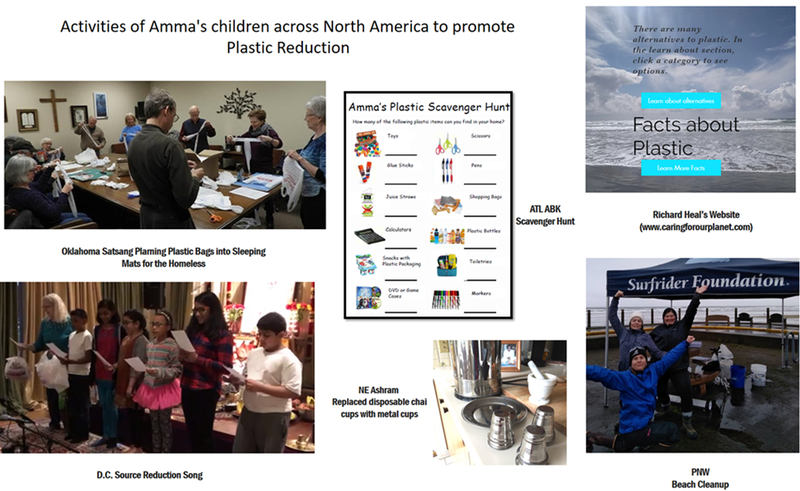 Click here to read more about what Amma had to say, see efforts from all over North America and the results of the challenge. 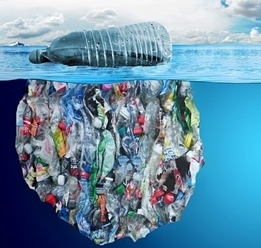 Watch this powerful short video on the impact plastic waste is having on our oceans. 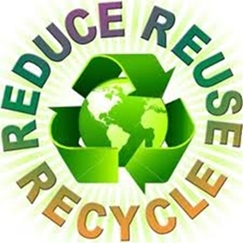 Have you made efforts to reduce your plastic or other consumption? Does your satsang have any Source Reduction activities to share? Do you have tips or suggestions for others? 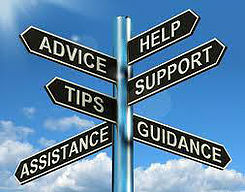 E-mail info@greenfriendsna.org with your stories.